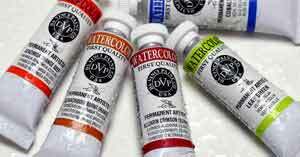 Da Vinci professional watercolor offers huge 37 ml tubes of high quality paint at an incredible price. AOE passes those savings along to you with extra special discount savings. 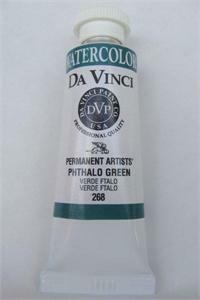 Da Vinci paint is formulated with only lightfast pigments approved by ASTM International as artists quality. Da Vinci's formulas contain no fillers, more pigment and more color!